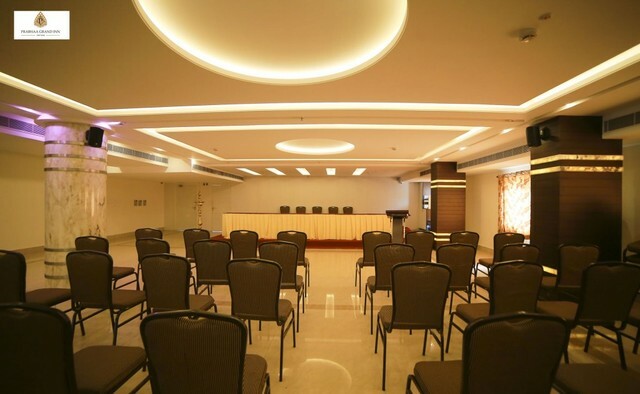 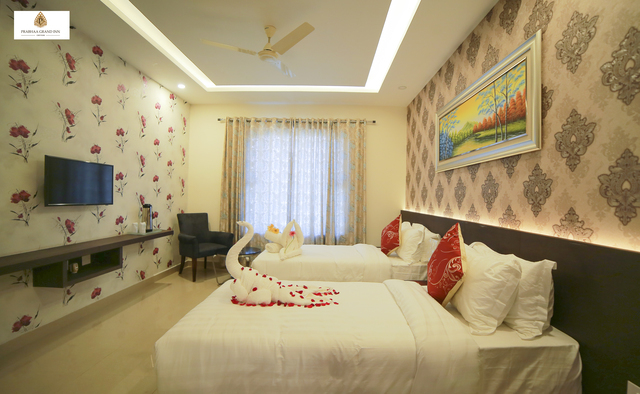 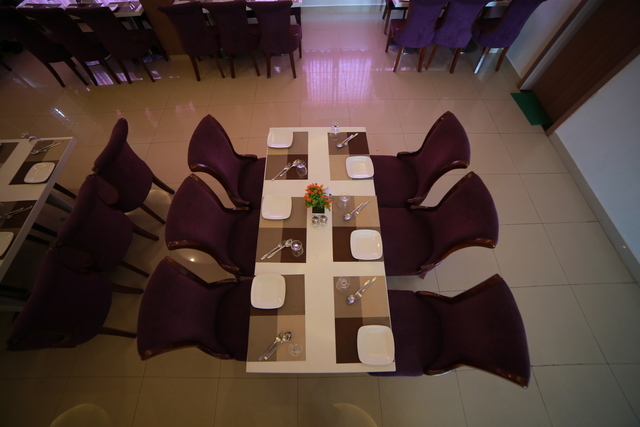 Prabhaa Grand Inn located at Rajiv Gandhi Road M.S.R Circle is a luxurious 3-star business hotel in Chittoor. 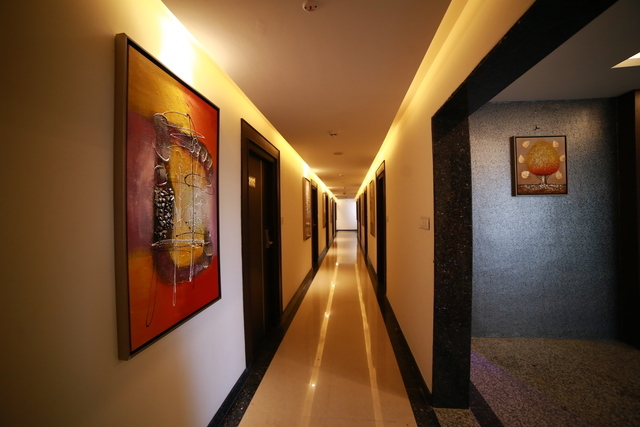 Its 30 rooms are well-lit and spacious. 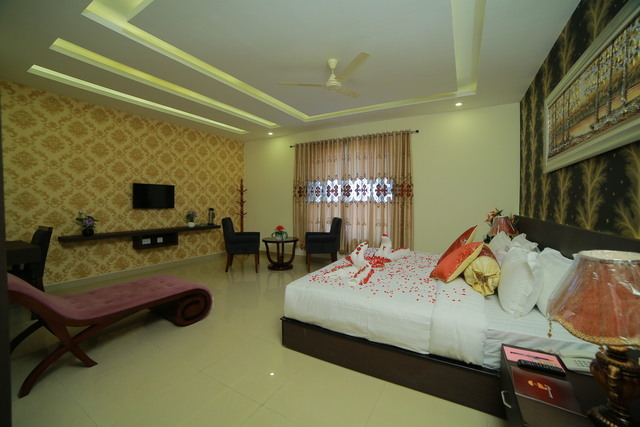 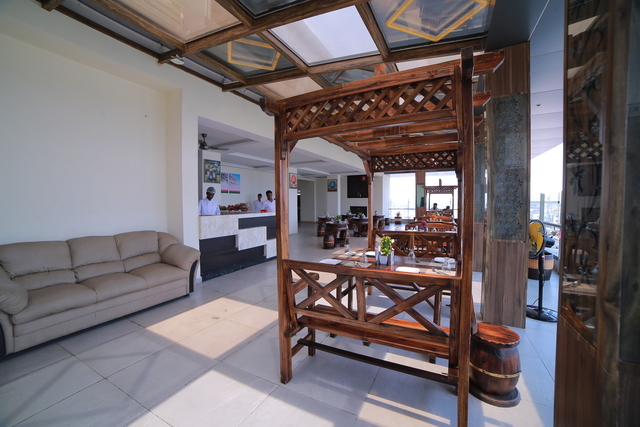 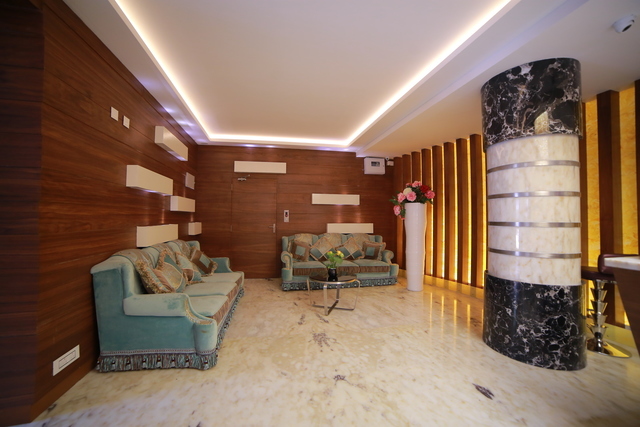 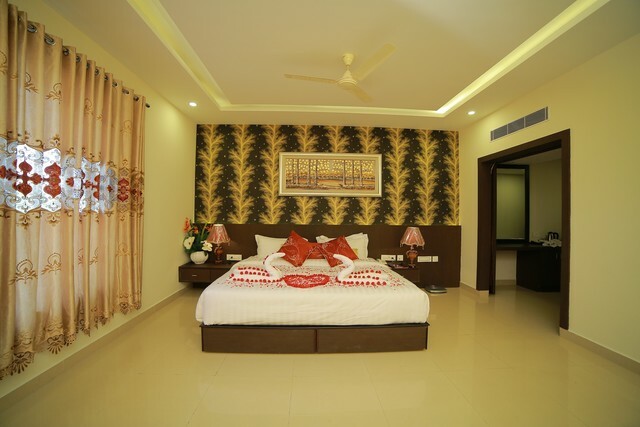 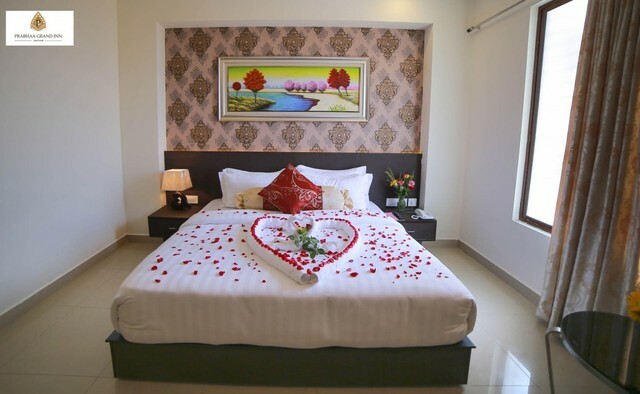 They are categorised into executive, club, and suite rooms to meet the varying expectations of its guests. 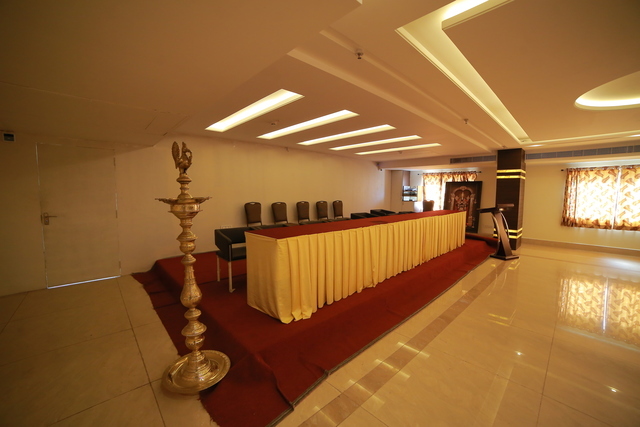 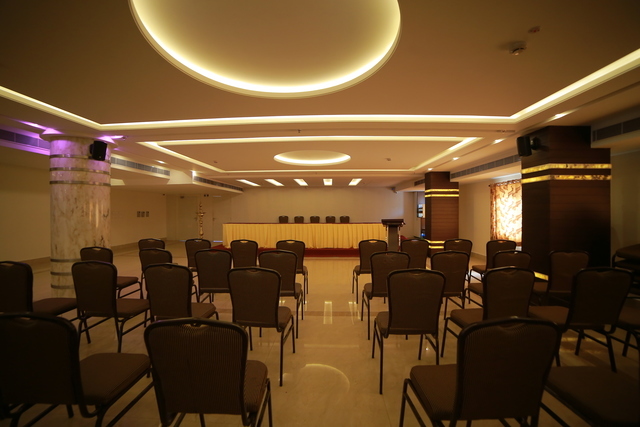 Prabhaa Grand also has spacious banquet facilities available for its guests to host both private and business events. 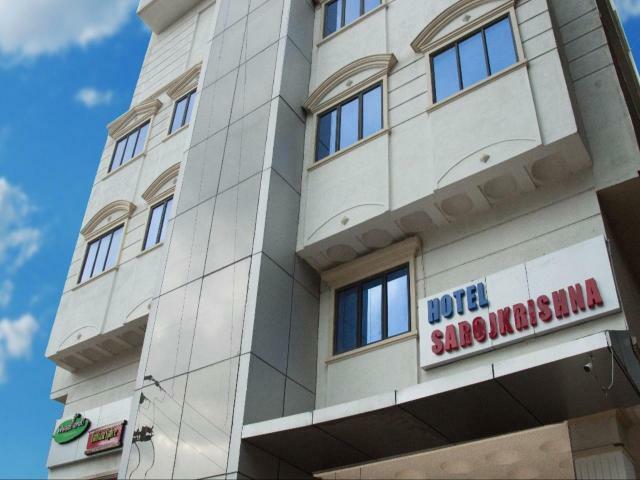 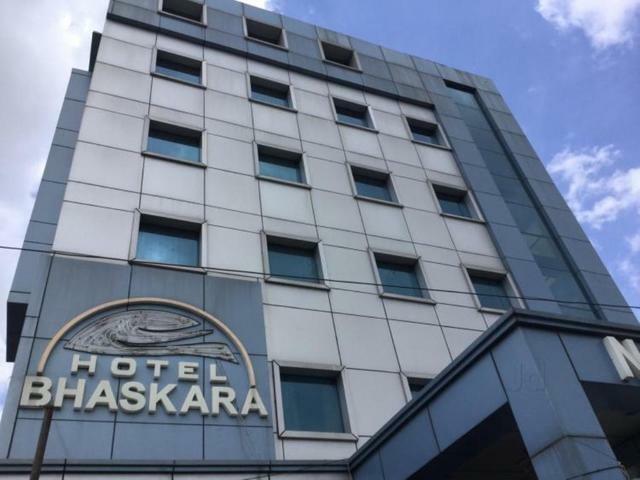 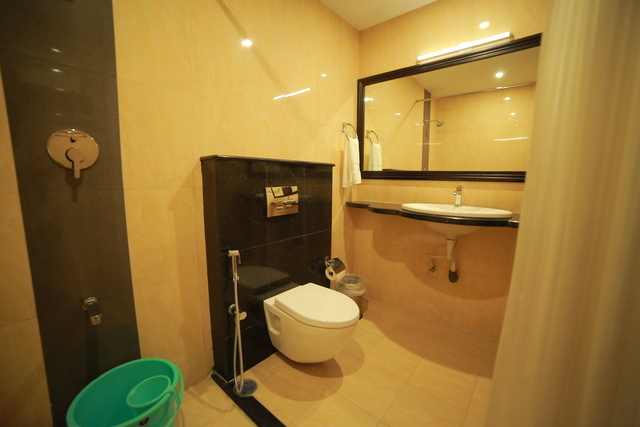 This property features free breakfast, laundry service, round the clock room service, as well as parking space. 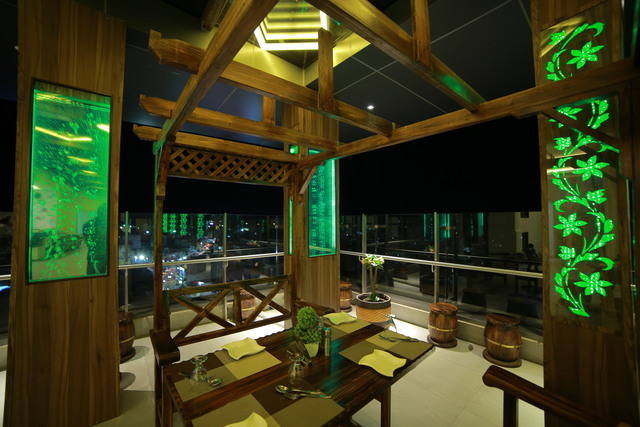 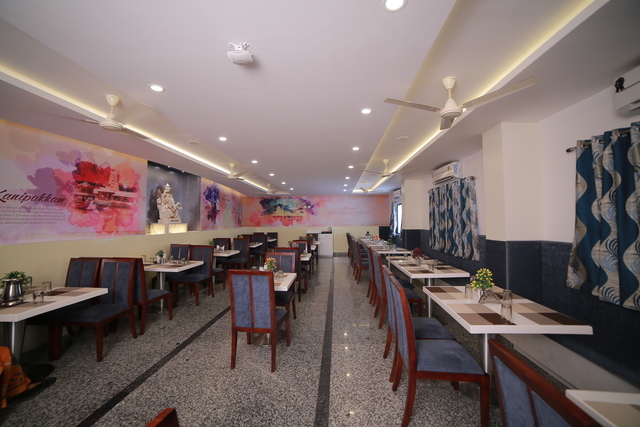 Prabhaa Grand Inn has two in-house restaurants of its own. 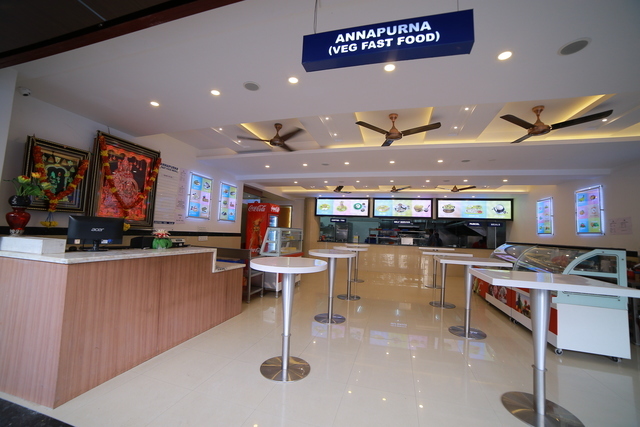 One of it is a vegetarian joint called Annapurna. 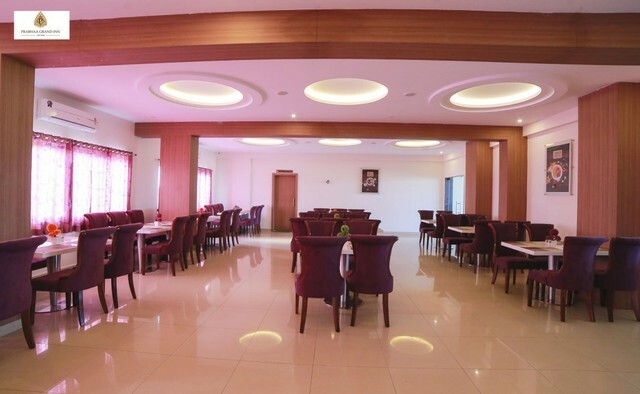 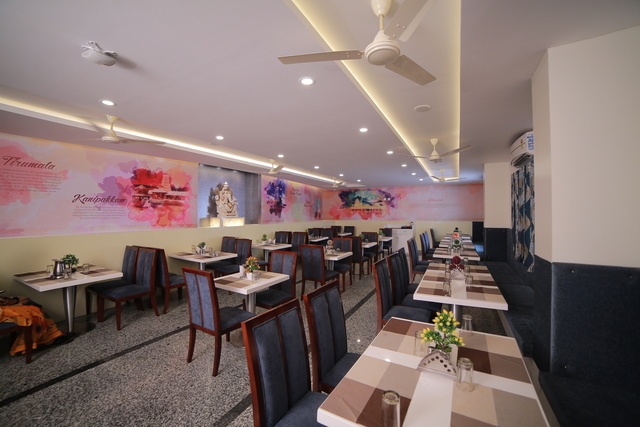 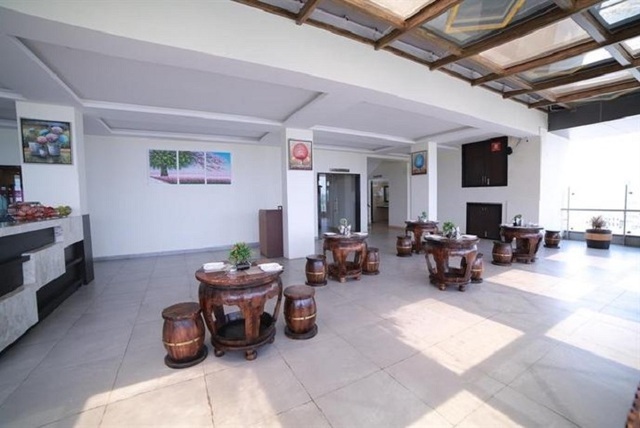 The other in-house restaurant of the hotel is called Amaravathi, which is a rooftop non-vegetarian restaurant and is undoubtedly one of the best restaurants in Chittoor. 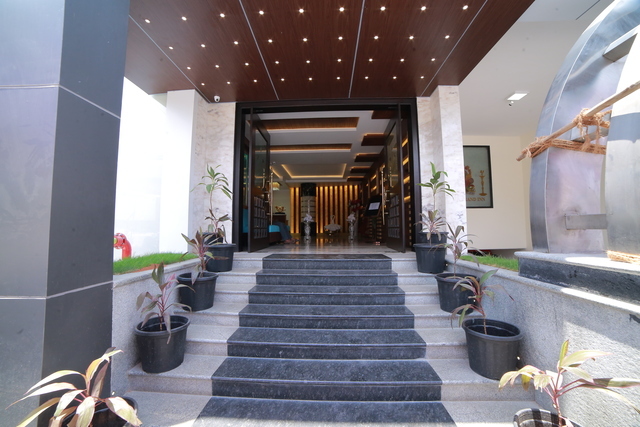 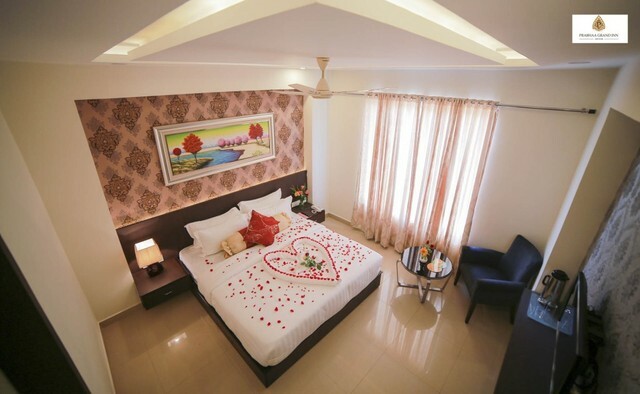 Furthermore, this retreat is quite close to the Chittoor Railway Station at a distance of just 1.6 km, and the nearest airport is Tirupati Airport which is 88 km from the property. 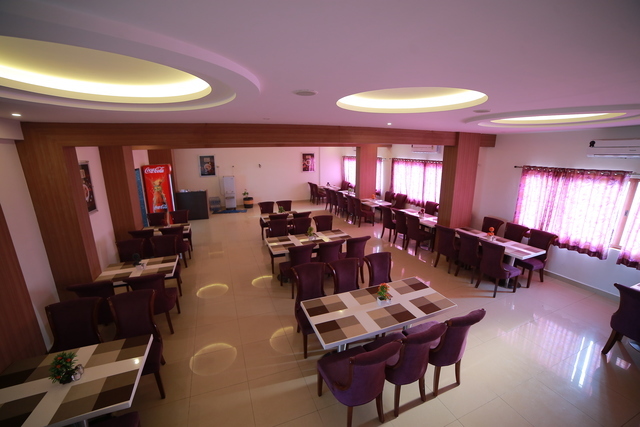 Among the many places to visit near Chittoor, Horsley Hills is a popular tourist attraction located about 129 km away from the hotel. 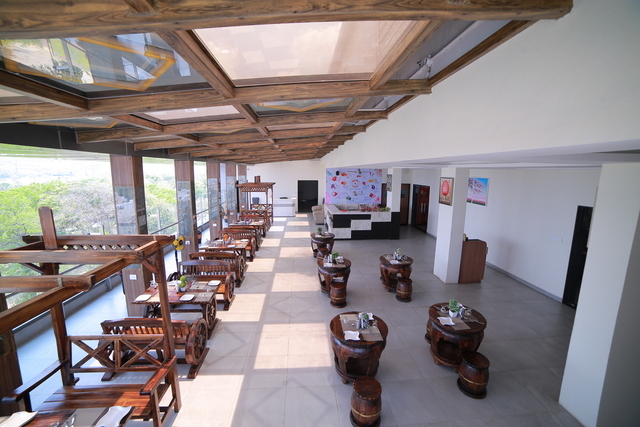 Visiting the Gurramkonda Fort should also be on your list of things to do in Chittoor as the fort is loved by all the history enthusiasts. 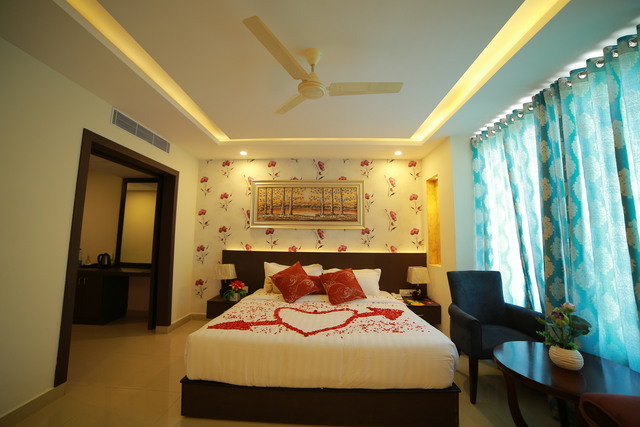 The best time to visit Chittoor is between September and February when the weather is overall pleasant.